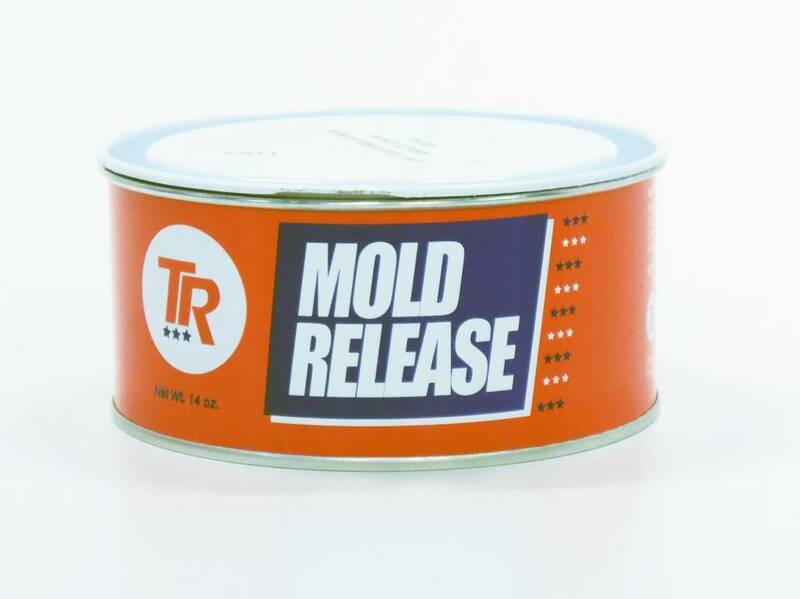 This release agent is a wax to facilitte the de-moulding of the silicone mold from the original and to release casts from the silicone mold. This release agent based on wax is very suitable for the separating of silicon molds from master models or for releasing castings from the silicone mold. This release agent can also be used to separate two silicone forms (for example, if one wants to produce two-piece molds). This waxy release agent is also suitable for filling up pores in e.g. alumina, wood, plaster etc in order to facilitate release of silicone molds. Use: wax in and polish immediately, don`t leave to dry because this will make polishing more difficult. Use on original to make eg a silicone mold: 4-10 layers as above until the surface begins to shine. Use for multiple casts: rub 2-3 layers as above in the form until it shines. Only redo a layer when casts no longer release easy enough. Make sure that you have wetted the entire surface. If you have forgotten a part then the silicone may adhere at this part and you have to separate it by cutting or scraping the silicone off. 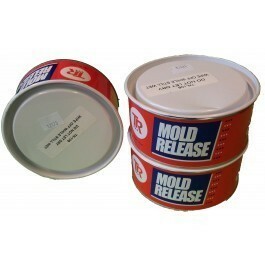 Silicone release agent is delivered in a 400 grams can. At least 3 years under normal storage conditions.